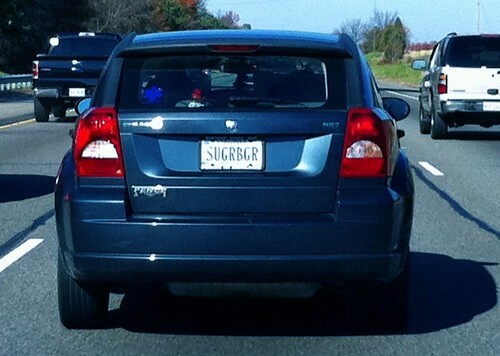 My parents called my brother Perry sugar booger when he was a little boy. That was eventually shortened to booger or adapted to booger bear. There was also a period where he was referred to as The Booger. This pet name has made a come back now that Ian is around and we were pleasantly surprised to see yesterday that we're not the only ones who say that.